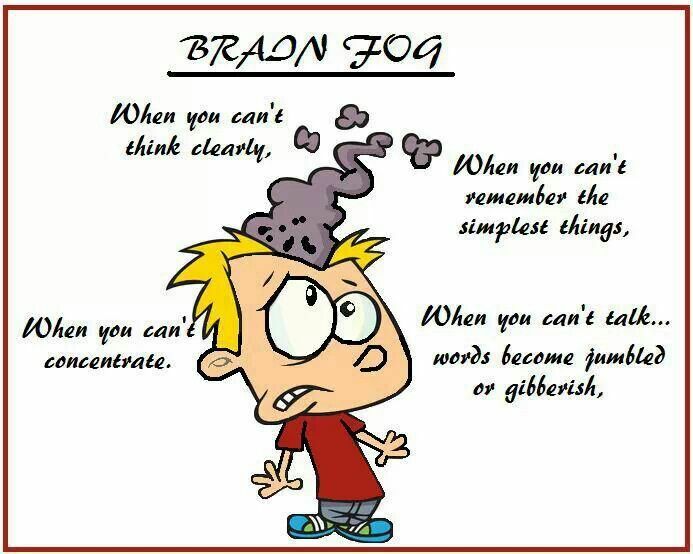 Over the last week or so I’ve been really struggling with the brain fog and fatigue. My doctor and I are trialing an increase in my Lyrica doses and so far I’ve seen little to no improvement in the pain levels (the reason for the Lyrica) and a massive increase in the brain fog/fatigue department. I feel almost like I’ve taken a 6 month leap backwards in my mental capabilities! It’s really hard to explain what it’s like to be on this sort of drug. My mother-in-law told me about someone in her support group who recently started Lyrica and I really liked her description… you can start off feeling fine, almost good, so you go about your day as normal but at some point you realise that you feel as if you’re high on drugs, you are completely out of it and unable to do anything properly… thanks to the fog I don’t think I’ve written that quite right but you get the gist of what was being explained. Each and every day, multiple times a day, I’m stopping and asking myself what I’m doing. I feel like most days lately are just going by without me achieving much, like it was when I first fell ill. Admittedly I am achieving more than I was back then, physically at least. I’m managing to keep up my (mostly) daily yoga, 3 times a week body weight exercises and daily walk or ride (which I’ve managed to increase to around 20 minutes a day). Mentally though, I’m getting nowhere! I have a uni assignment due next week and the fog is making it difficult to even understand what I’m reading in the weekly work, let alone managing to create my own 6 lesson unit of work on history for primary students. Luckily, my sister is over from Hong Kong at the moment and she’s studying similar subjects so I’ve had her helping me at least lay out the lessons so that it should be easy for me over the next week or so to get it into a structure suitable for uni. To be honest I’ve realised I’m not quite ready for study with deadlines yet, so when I finish this unit (hopefully passing) I’m just going to focus on the Certificate IV in Training and Assessment and not continue my degree for a little while. Not being able to complete my uni work makes me question how ready I am to return to work. Although I’m fighting for a part time return to work soon, maybe I’m not ready. If this fog is not just the drug again, maybe I need to take longer to heal. From the last campaign I ran before getting ill in 2013. My response is not always yes. Although I’d like it to be yes everyday, there a days where I’m struggling to even remember the order of my morning routine. On those days I feel like I’m travelling nowhere or maybe even backwards. I know I can travel well, even with my illness, I just need to remind myself of my priorities and focus on those. I can be happy and fulfilled even with a life of pain and fog where most of my time is spent at home. Next week when I see my doctor again I will need to have made a decision, is the fog/fatigue worth the minimal pain reduction the Lyrica is providing? Right now my answer is NO. If things have not improved by next week I will be asking to be taken off the Lyrica and, given that then I will be off all pharmaceutical drugs (except the Depo Provera for the Pelvic Congestion Syndrome), I will be looking more into natural and non-drug options for pain and energy management. For me to feel comfortable returning to work, I need to be at a level where I can function – both physically and mentally – at a minimum of half of what my ability was before falling ill. At the 50% point I’d be comfortable with part time work which would hopefully assist in increasing that percentage for the mental functionality. I’m beginning to feel like I’m rambling so I’m going to end this post here. 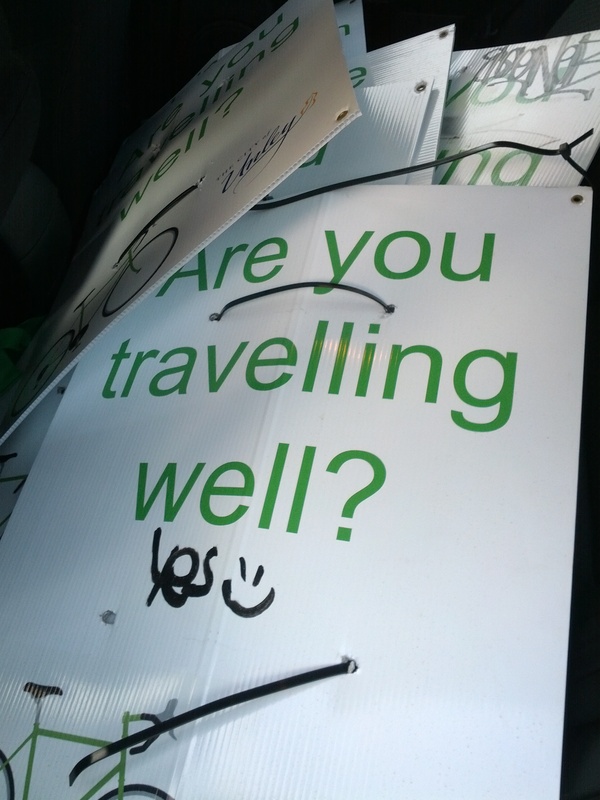 Are you travelling well? Have you found that good point/balance point in your life? If you ever tried Lyrica, what were your experiences with it? Do you have any alternative treatment recommendations for pain and energy management? Thank you for reading this post and don’t forget, you can head over to LiveKen to follow our journey to a simple, sustainable and meaningful life. I would love to share this journey with you as I’m sharing the journey with Chronic Illness here.